After two seasons on a scholarship at Portsmouth he spent three years at West Bromwich Albion where he made one League Cup appearance and went out on several loan spells. He spent the summers of 2010, 2013 and 2014 playing in Iceland before joining Crawley Town. 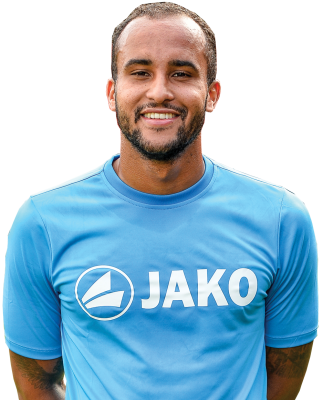 He then moved into Non-League football at Hednesford Town before joining Torquay United, then AFC Telford United, Dover Athletic and Wrexham. He has been capped for England at Under 16, 17, 19 and 20 levels.